And the game of who has the larger sensor and who has the ridiculously larger sensor welcomes a new entry to the marketplace. Welcome to what looks to be the Hummer of Cameras... 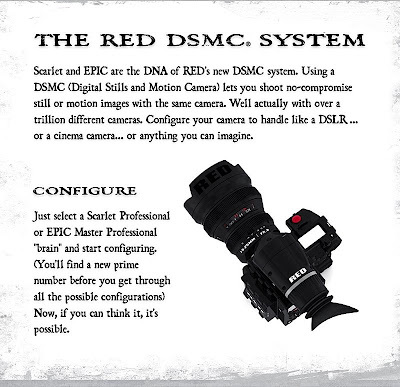 Check the new RED system courtesy of the fine folks at Engadget.